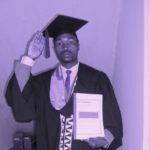 The decimation of Rwanda was more absolute than any known weapon of mass destruction. Not only bodies were destroyed, but the very idea of Rwanda itself. 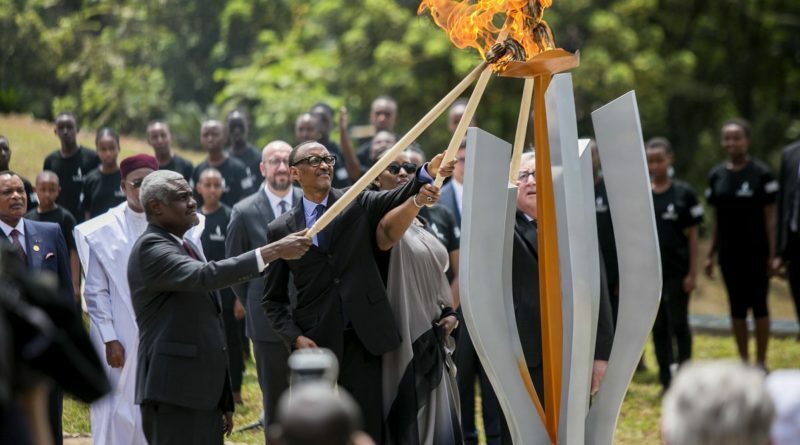 That shows the ferocious power of human sentiments and designs, President Paul Kagame has said. 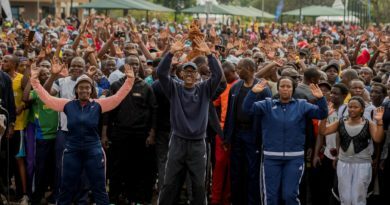 Kagame made the observation on April 7, 2019during the 25th Commemoration of the Genocide against Tutsi. 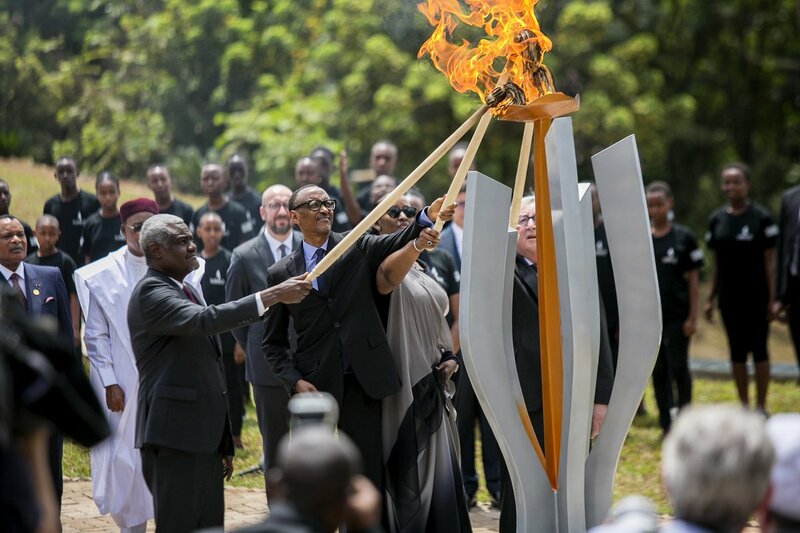 President Kagame was joined by some heads of State and Government as well as other dignitaries to lay wreaths and lit the flame of remembrance at the Kigali Genocide Memorial where over 250,000 victims of the Genocide are laid to rest. The event marked the start of the mourning period that will las 100 days corresponding to the period (100 days) in which the Genocide that claimed lives of a million people was committed. The genocide, Kagame said, did not begin on one specific day, rather, it has a history. “Someone once asked me why we keep burdening survivors with the responsibility for our healing. It was a painful question, but I realised the answer was obvious. Survivors are the only ones with something left to give: their forgiveness,” he expressed. “Our people have carried an immense weight with little or no complaint. This has made us better and more united than ever before.” – Kagame. Through it all, Kagame said, Rwanda had guardians of virtue, Abarinzi b’Igihango, and other righteous citizens. “Our rebirth was seeded by their actions,” he observed. But most of us, Kagame pointed out, are neither survivors nor perpetrators. 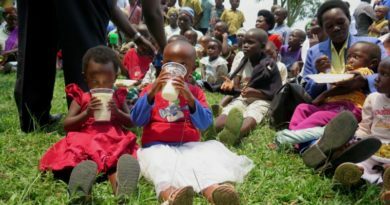 Three-quarters of Rwandans are under age thirty. Almost 60 per cent were born after the Genocide. “Our children enjoy the innocence of peace. They know trauma and violence only from stories. Our aspirations rest in this new generation,” he indicated. Mature trees can no longer be moulded, but seeds contain endless possibility. 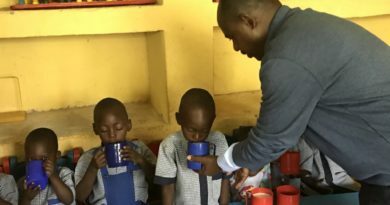 Rwanda’s young people have everything needed to transform our country. 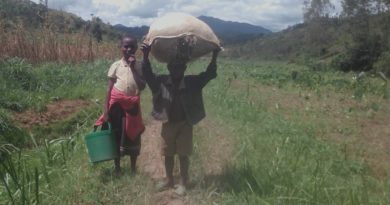 They have the responsibility to take charge more and more, and participate fully in securing the Rwanda we want and deserve. Indeed, the President observed that Rwanda has become a family, once again. “The arms of our people, intertwined, constitute the pillars of our nation. We hold each other up. Our bodies and minds bear amputations and scars, but none of us is alone. Together, we have woven the tattered threads of our unity into a new tapestry,” he stated.